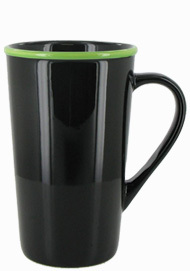 16 oz Horizon Funnel Latte Mugs. 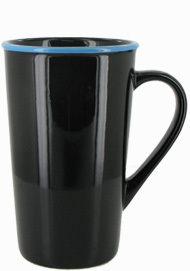 The Horizon line of Latte cups are black coffee mugs with a color accent rim. 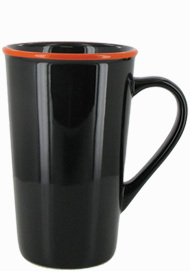 These pint sized mugs come in four different trendy accent colors. 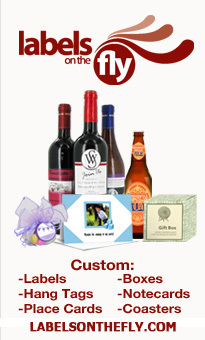 When you use it as a party favor or giveaway, you show a customer, guest or employee that you really care.